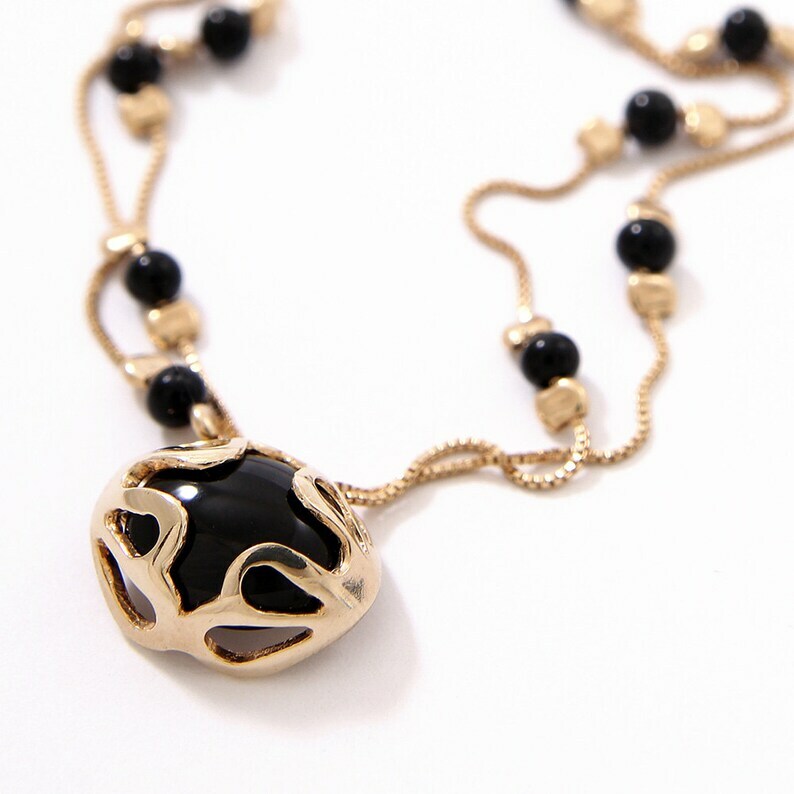 Modern and Elegant Black Onyx and 14K Solid Gold Necklace. 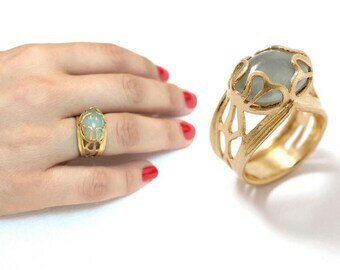 A perfect match for your evening dress. 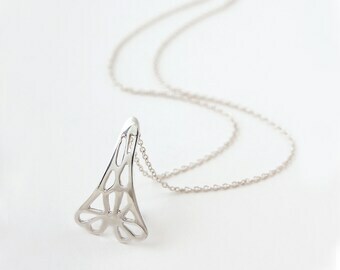 This is a truly gorgeous piece inspired by Art Nouveau. 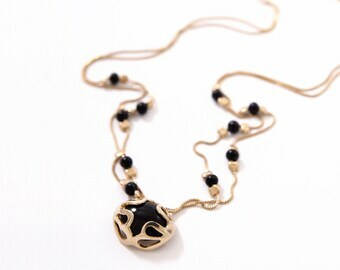 ◈ Gemstone - Black Onyx. 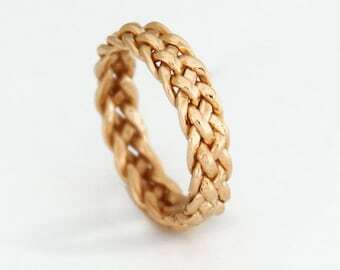 ◈ Bead size - 3 mm (0.11 inches). 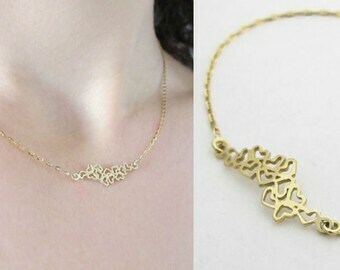 ◈ Overall chain length - 46 cm (18.10 inches). 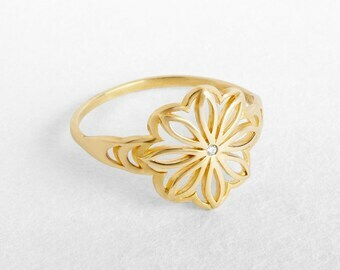 PREFER THE LESS EXPENSIVE GOLD PLATED VERSION ? 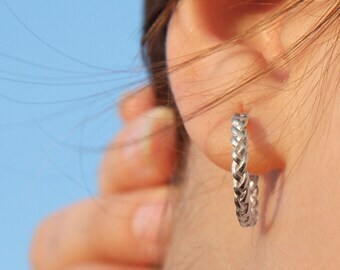 IT CAN ALSO BE ORDERED IN SILVER OR WITH OTHER STONES. Just contact me and I'll be happy to create somthing for you. YOUR PURCHASE ALWAYS ARRIVES IN SOPHISTICATED AND ELEGANT PACKAGING. I WILL BE HAPPY TO ADD A HAND WRITTEN CARD IF IT'S A GIFT. JUST SEND ME THE DETAILS.